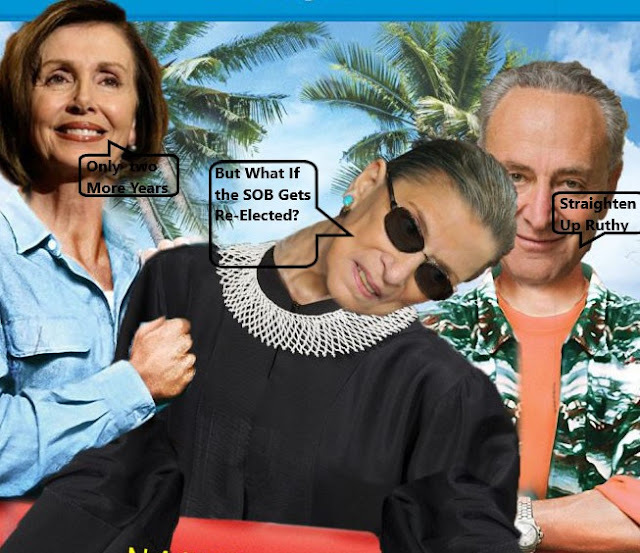 RonDoids: Still No Sign of Ginsburg Doing HomeBound Work Yet! Still No Sign of Ginsburg Doing HomeBound Work Yet! Everyone Is Getting Itchy With This!